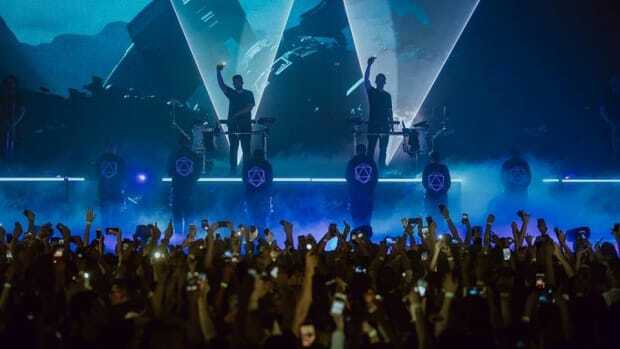 ODESZA goes big at The Wellmont Theater for their final headline show before the 2019 festival season. 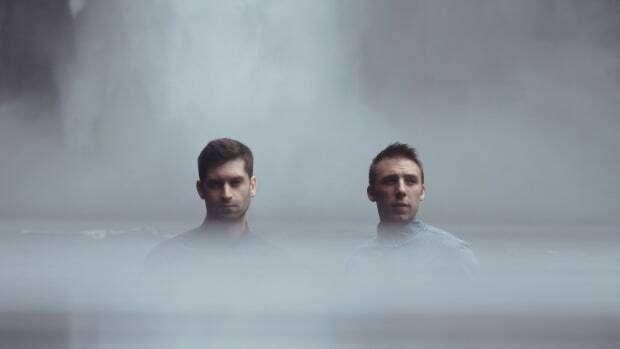 Innovative electronic music duo ODESZA is made up of members Harrison Mills and Clayton Knight. After emerging into the scene in 2012, they have since captivated the hearts and minds of millions of listeners with their elegant synths, signature drum work (including a live drum line at many of the performances), and lighthearted vocals. After touring heavily and performing at countless festivals, the Seattle-based duo released their third studio album A Moment Apart in 2017 which received a Grammy Awards nomination for Best Dance/Electronic Album. 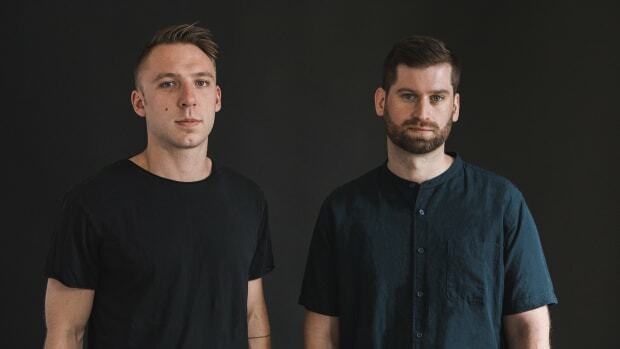 Since the release of A Moment Apart, ODESZA have traveled the world through multiple legs of the A Moment Apart Tour. 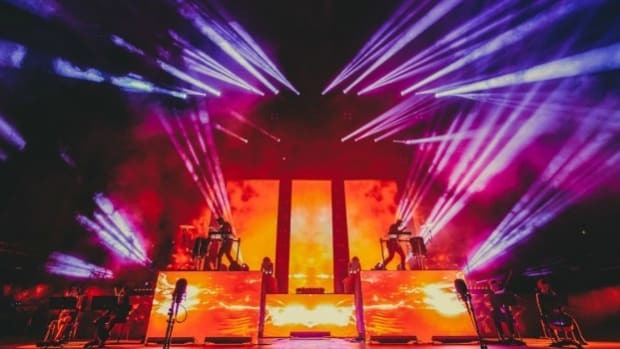 As any ODESZA devotee knows, their live sets are both unique and incredible and have grown to encompass a powerful mixture of live instrumentation, spectacular stage production, and stunning visuals. Their performance on the main stage of Coachella Valley Music and Arts Festival 2018 is a perfect example. An all-new lighting concept, live brass and percussion, and live vocalists as well as a massive fleet of drones all made an appearance. 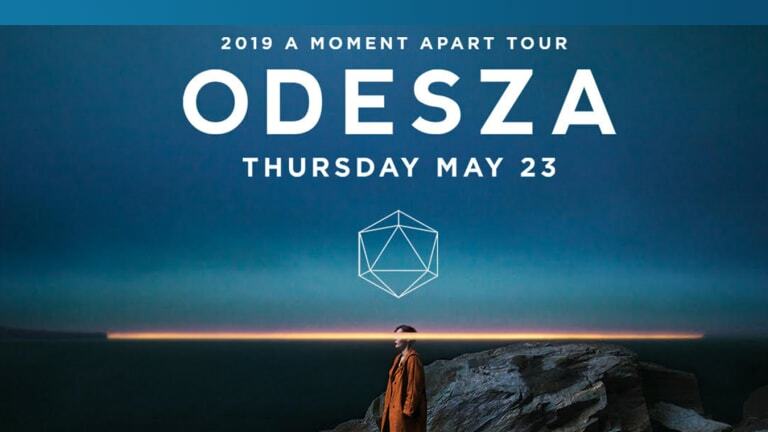 In 2019, ODESZA has embarked on the final leg of their American tour, ending on May 23rd at The Wellmont Theater in Montclair, New Jersey. 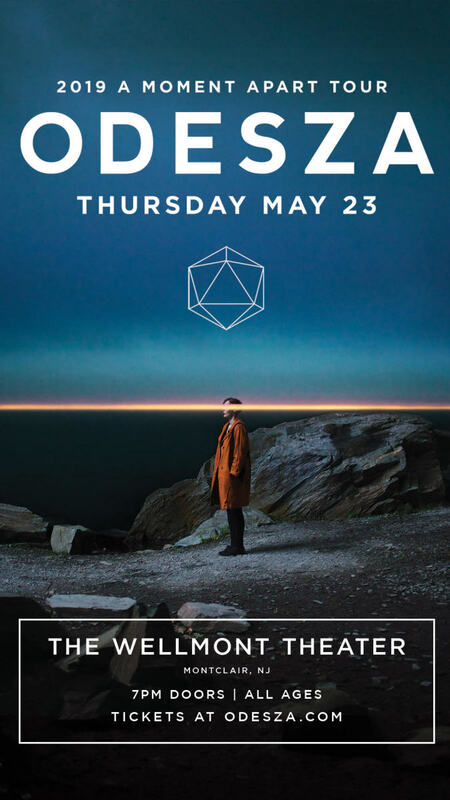 Seeing as this is their final headline show before starting their run of summer festivals, we expect ODESZA to put their best foot forward for a truly magical night of great music, good vibes, and awe-inspiring production. Don&apos;t miss out -- grab your tickets today! Whatever "The Finale" is, it looks like a big deal. The much awaited new ODESZA album finally has a release date and an accompanying World Tour by the duo! 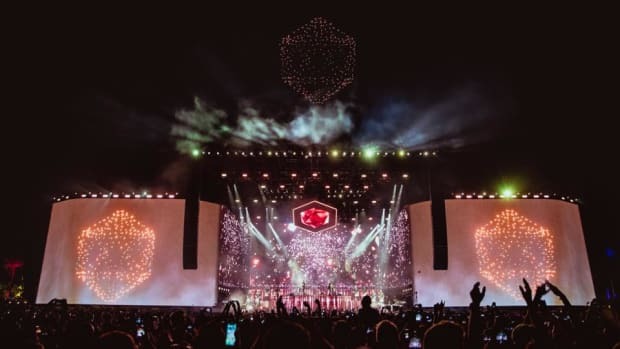 At one point, hundreds of drones hovered over the main stage. 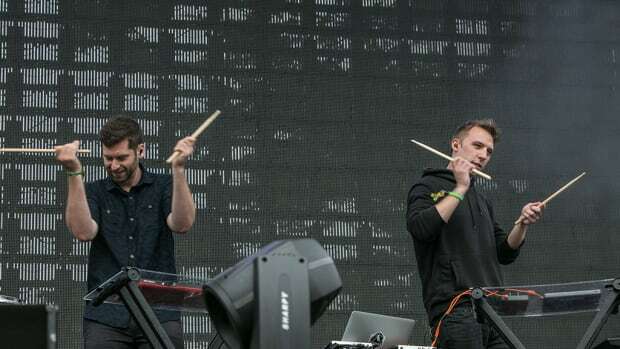 Live electronic duo ODESZA lent some of their music to HBO to hype up the final season of Game of Thrones. 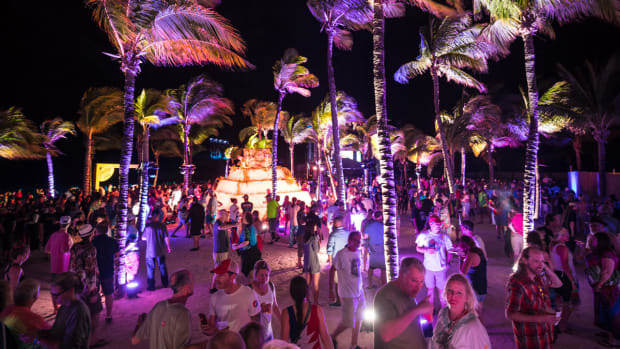 The hypnotic video recaps ODESZA's SUNDARA Festival. New from the Seattle boys!